According to the U.S Energy Department’s latest International Energy Outlook 2016 (IEO), worldwide energy consumption will increase by almost 50 percent by 2040. Meeting global demand will require growing the renewable and nuclear power industries. The IEA forecasts that worldwide nuclear power, which currently offsets an estimated 2.5 billion tons of CO2 emissions yearly, will slightly increase in its contribution to the global electricity grid. The forecasted 2 percent increase is not nearly enough. If countries like Canada are to meet COP21 targets and improve the health of our environment we need more nuclear. The climate change price tag for Canada’s healthcare industry is a hefty one. Data released by the Canadian Medical Association (CMA) found that by 2031 air pollution related illnesses, including lost productivity and ER admissions could cost Canadian taxpayers close to $250 billion. In Canada, the rates of Severe Asthma are rising, due in part to climate change. Over a quarter-million Canadians live with severe asthma. Furthermore, allergies can be triggered by mold related to flooding and by increased pollen production from distressed plants. 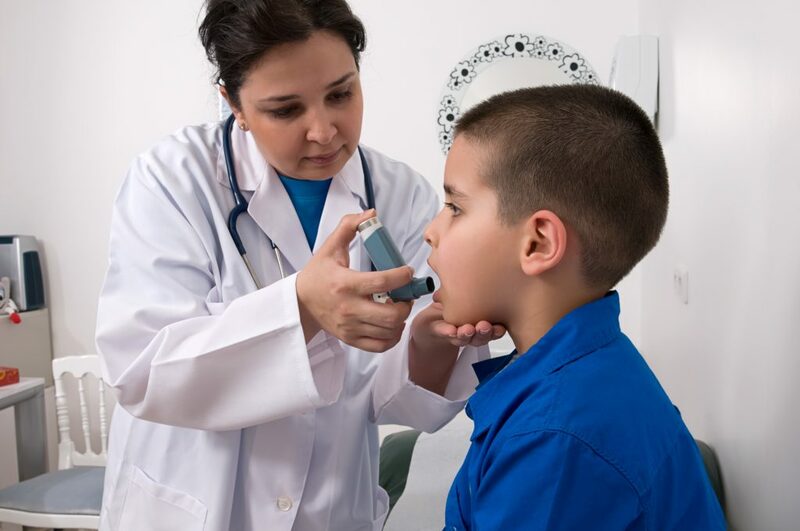 “People with severe asthma may struggle to breathe even when they are taking their prescribed medication,” states Vanessa Foran, President and CEO of the Asthma Society of Canada. “Environmental allergens are the primary triggers for 60-80 % of Canadians living with asthma,” she says. Continuing to invest in low-carbon energy sources is an important step in improving air quality. The year 2000 saw a peak for coal-fired electricity generation in Ontario, with almost 50 million tons of GHG emissions being released into the environment. Fifteen years later, nuclear energy accounted for the majority of electricity generation – 66.5%, displacing over 90% of emissions, thereby cleaning the air and improving the health of Ontarians. As Canada’s largest province moves forward in developing its next Long-Term Energy Plan, which has a key focus on clean, reliable energy, it is clear that nuclear must be at the forefront of discussions. A safe and reliable energy source that contributes to climate commitments, nuclear power can help to improve the health of people around the world while meeting an increased global demand for energy.